Custom Outbuilding Construction | Conlin Premier Construction Inc.
We love building smaller construction projects too, such as custom outbuildings for your home or cottage. If you can dream it, we can build it! We have constructed custom bunkies to rival main cottages in their elegance and appeal, often making these structures the focal points of our clients' properties. 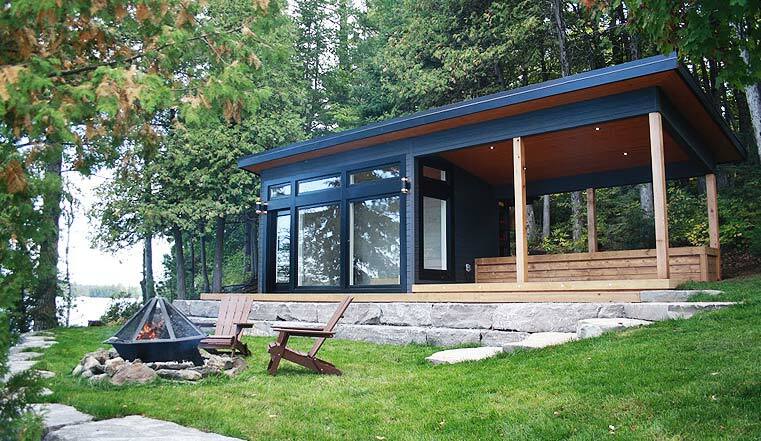 Have an idea of what you want for your custom outbuilding but not sure about what to do next? We can work with your ideas to come up with more detailed renderings, ultimately resulting in the plans necessary to obtain building permits. We help along every step of the way.